We are excited to become a Lupit Pole Partner. 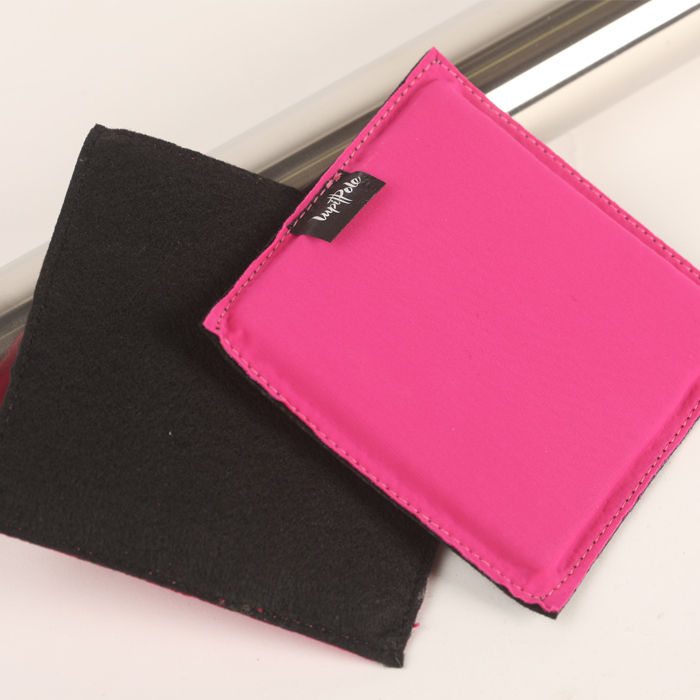 We now offer the full product line from Lupit Pole. 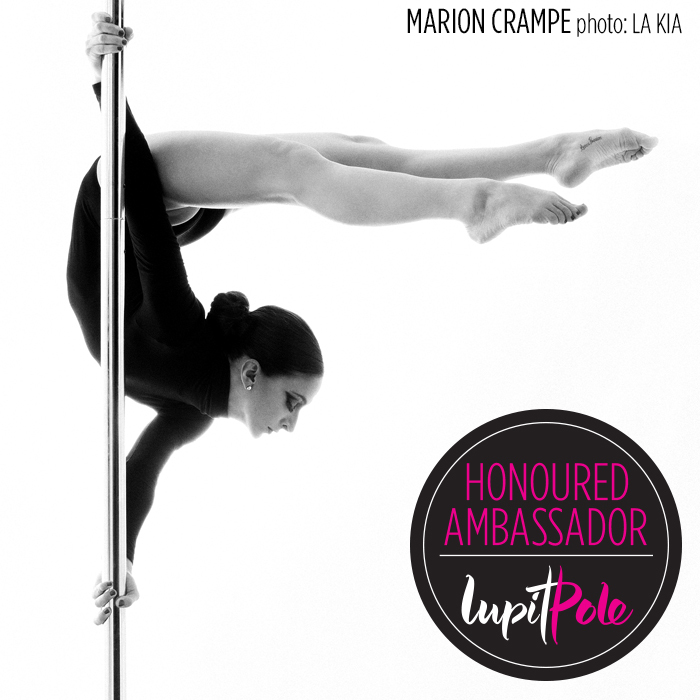 LUPIT POLE is known by its boutique approach of unique care for pole dance equipment products (technology, functionality, careful choice of materials & design) which provide innovative and quality pole dance experience. 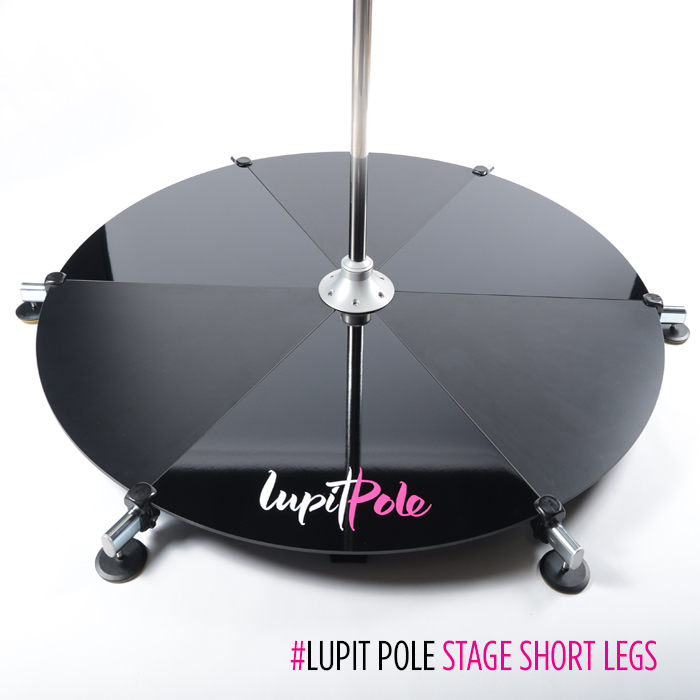 Many professional pole athletes & pole dancers were involved in the development process so we believe Lupit Pole equipment is leading the way in pole sports technology. 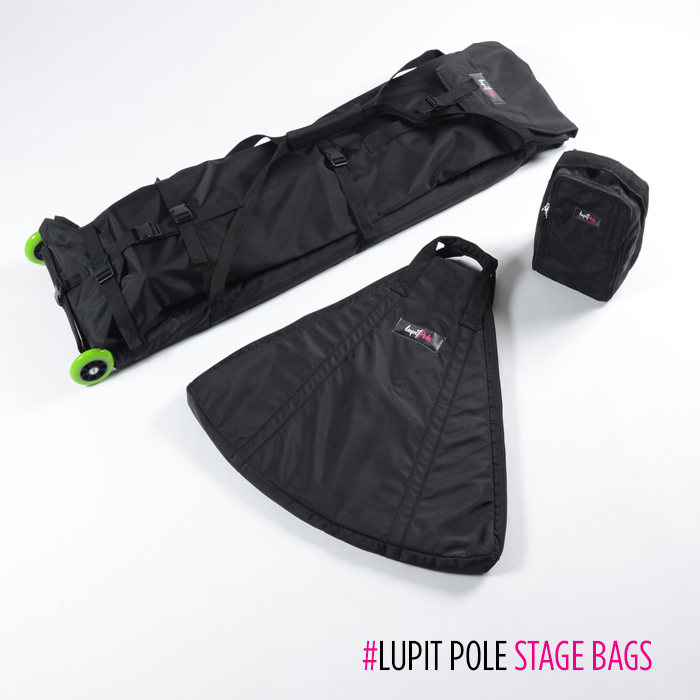 Lupit Pole offers a wide range of pole dance related products and services. 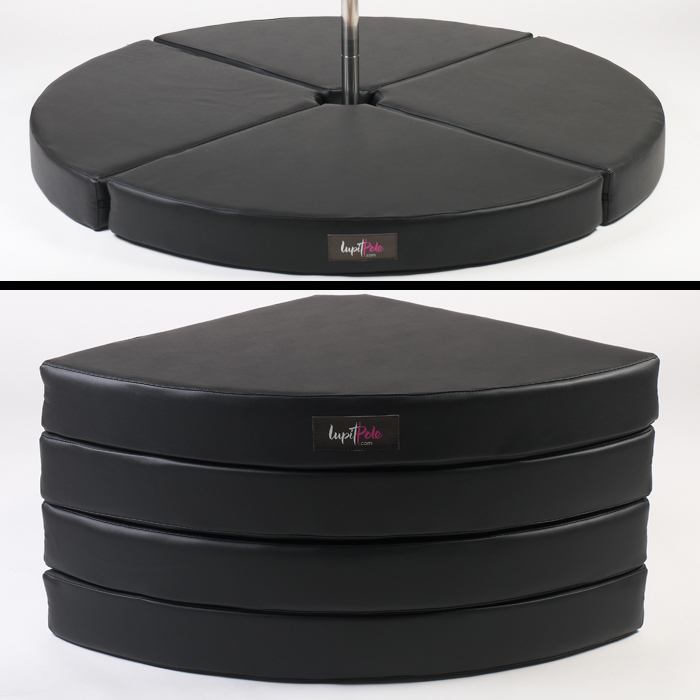 If you would like to make an order for any Lupit Pole products please fill out our order form and return it to us and we can help you through the purchase process.